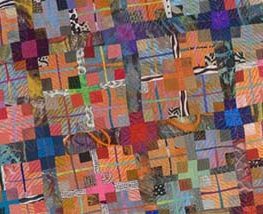 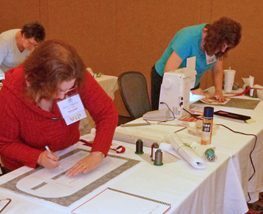 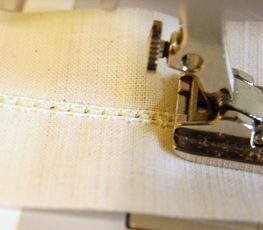 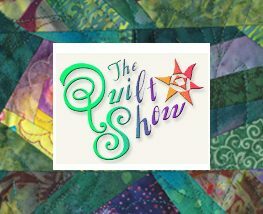 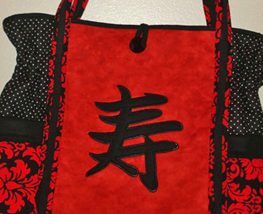 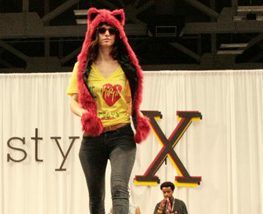 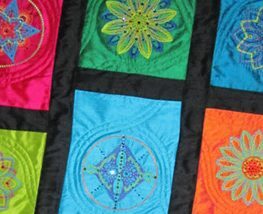 Celebrate International Quilting Weekend at TheQuiltShow.com! 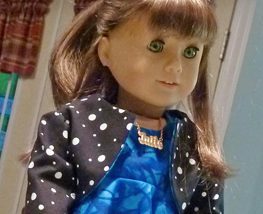 A great way to use up your fabric scraps and fat quarters is to make new clothes for your 18” doll. 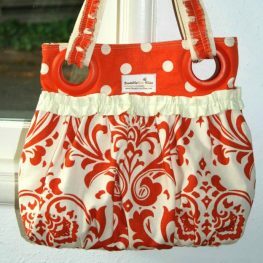 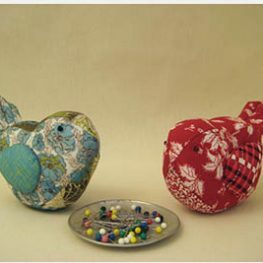 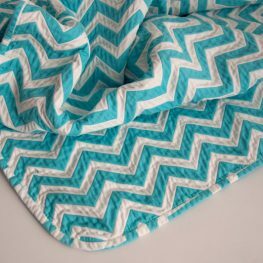 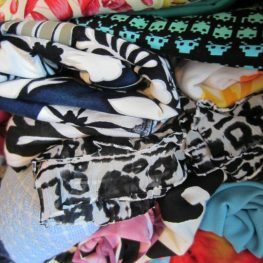 Have your young friend pick out fabric from your stash to create their own special look!